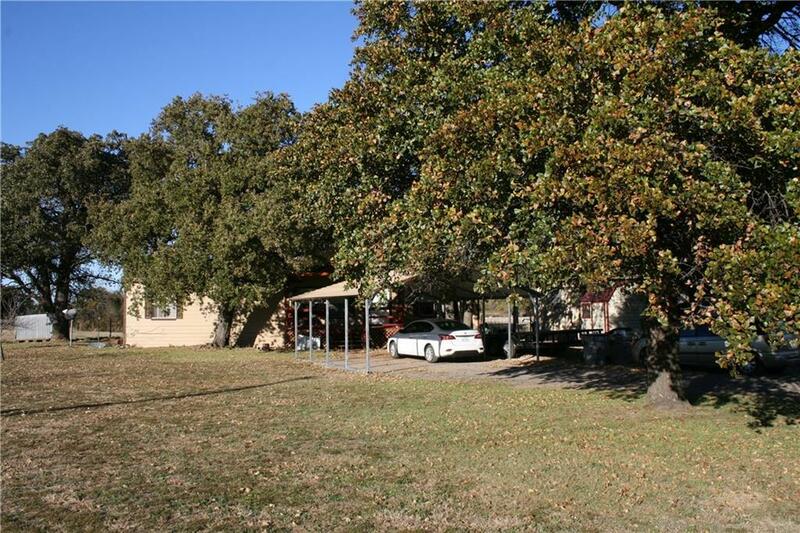 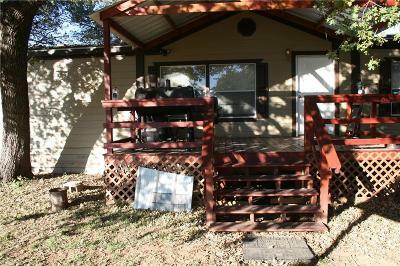 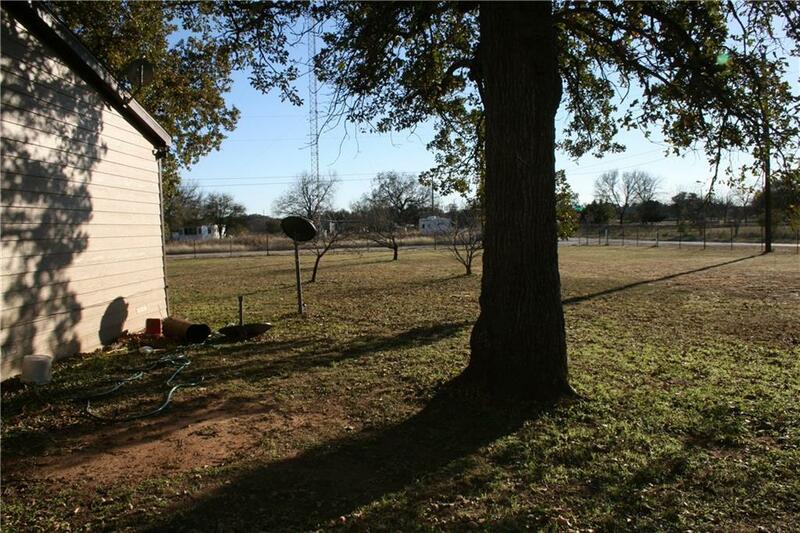 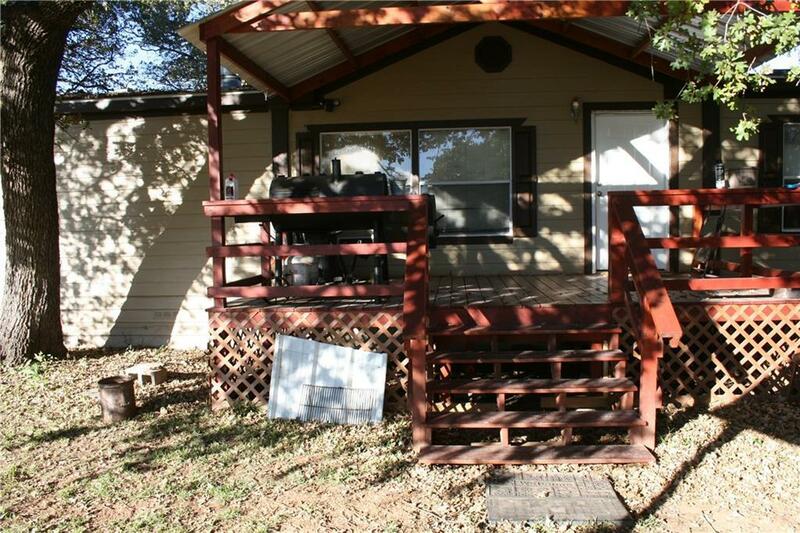 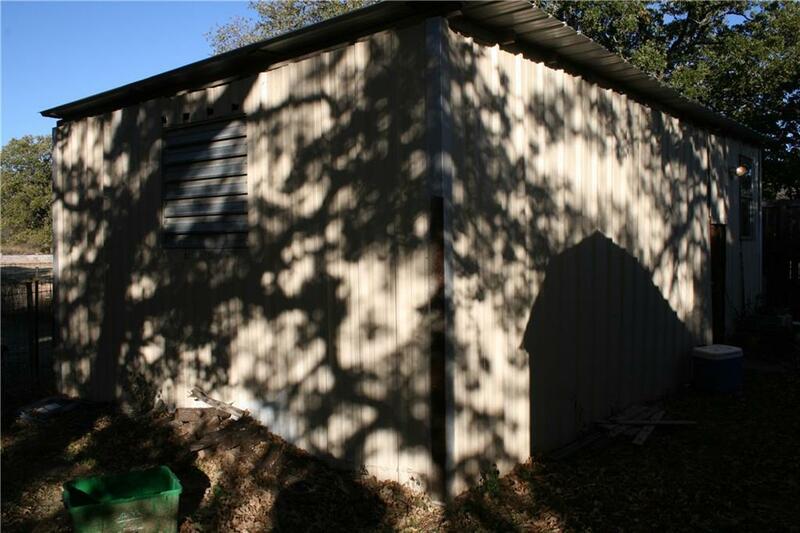 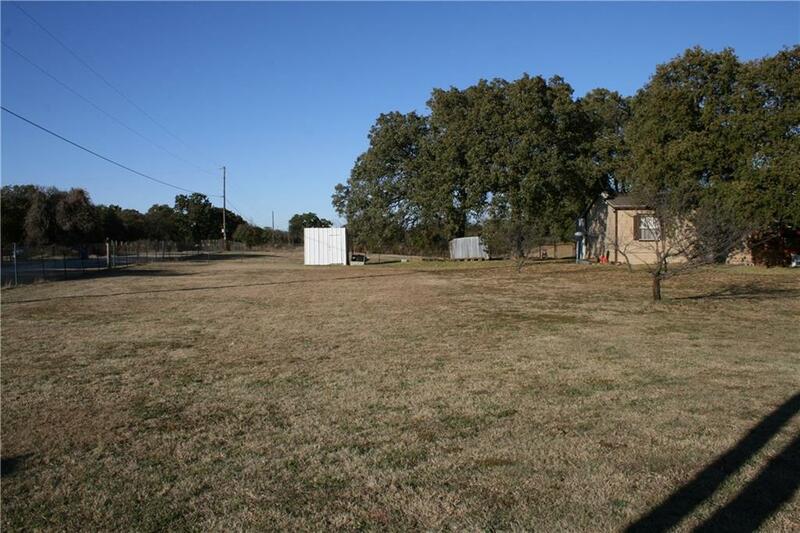 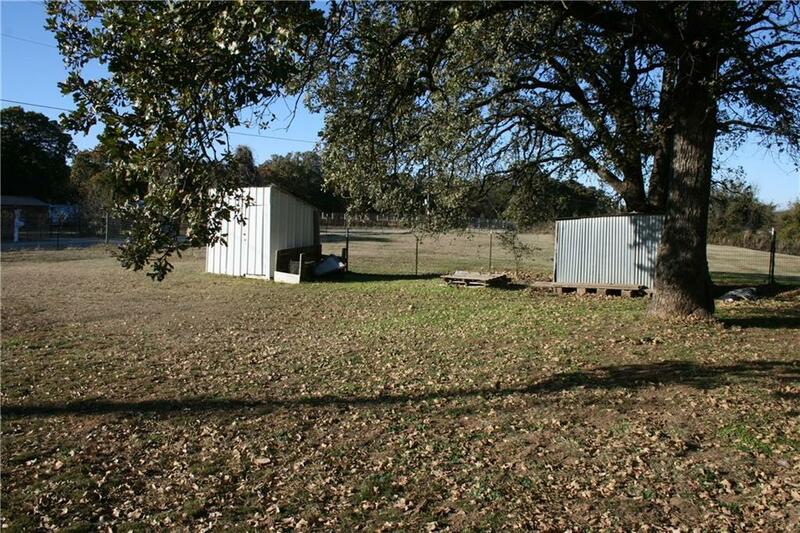 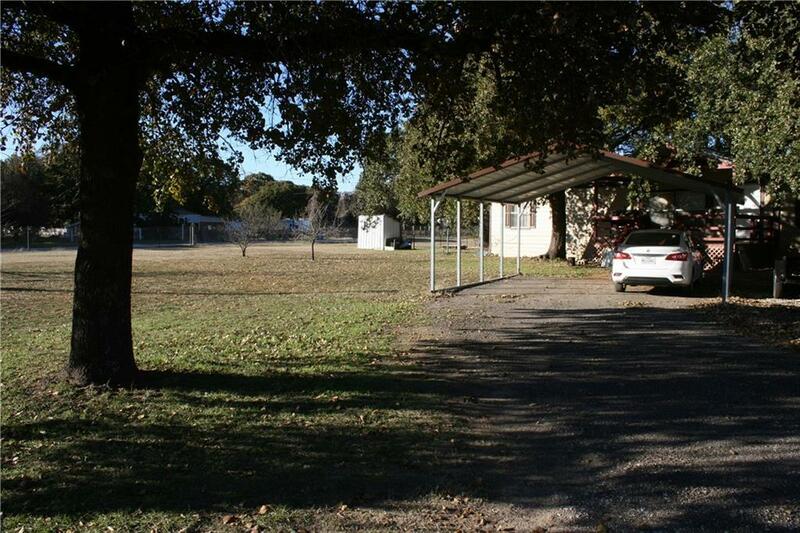 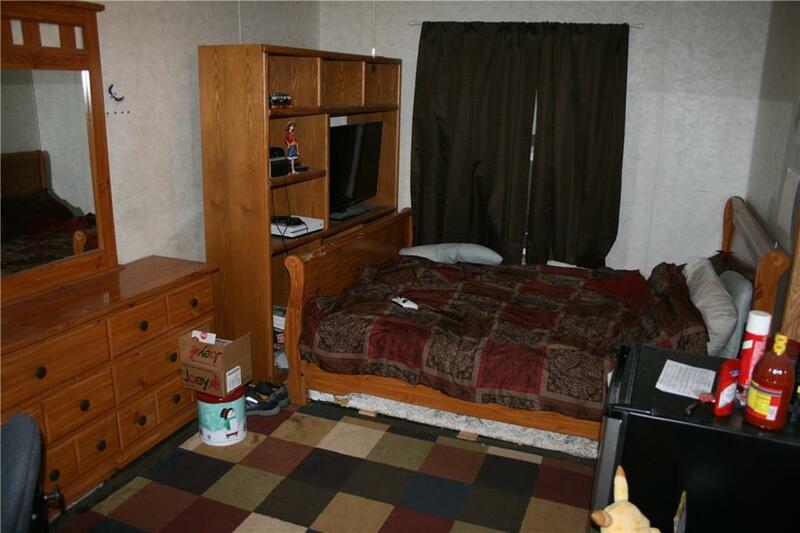 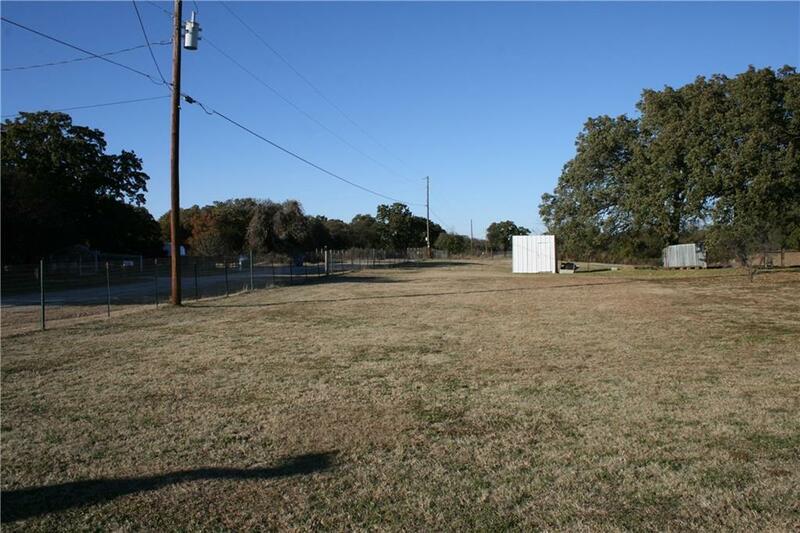 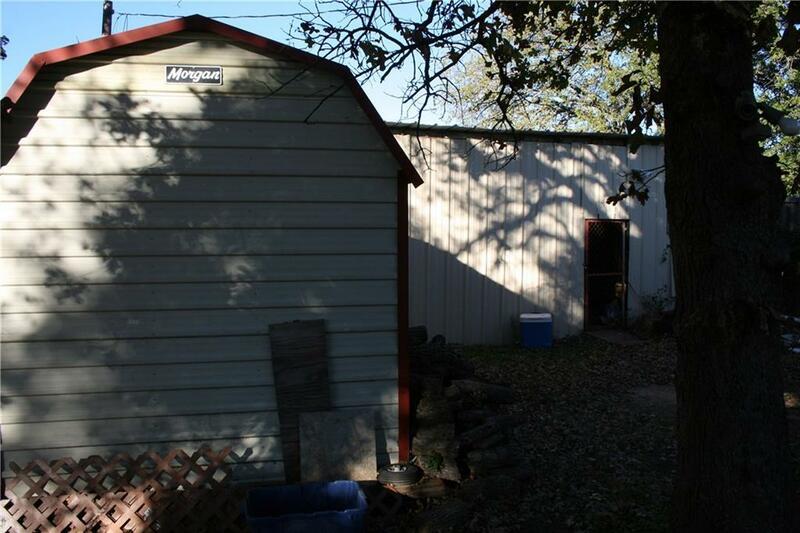 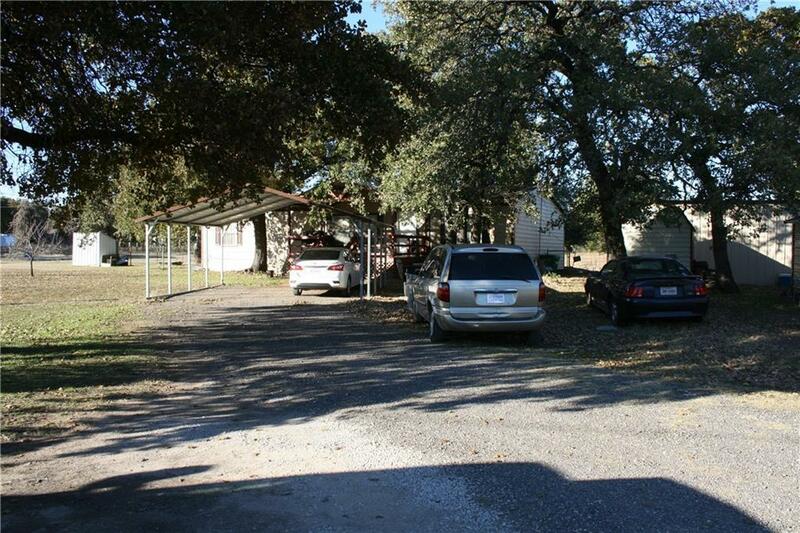 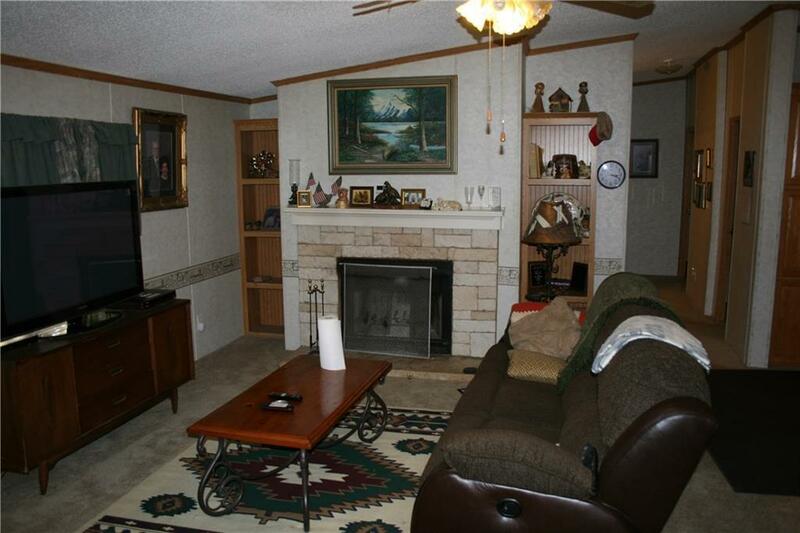 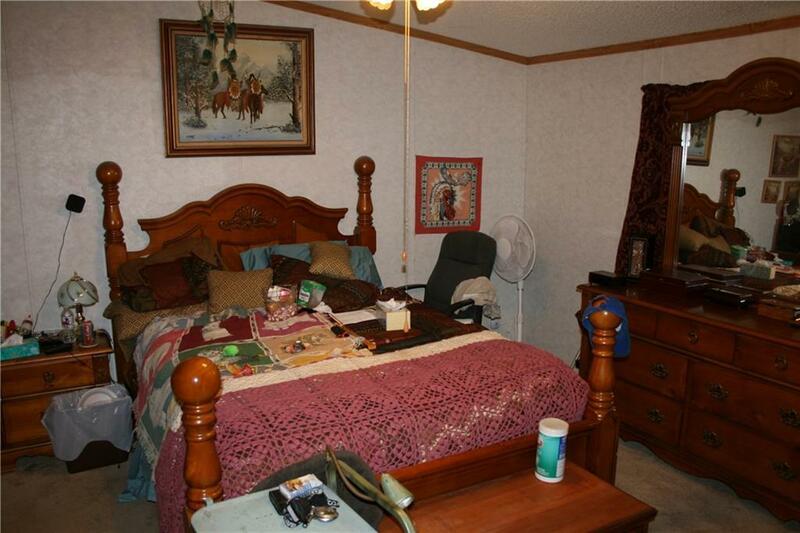 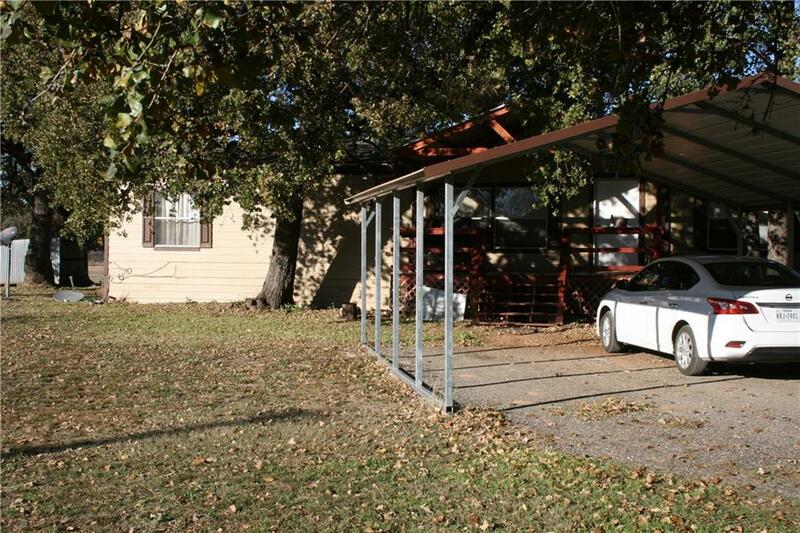 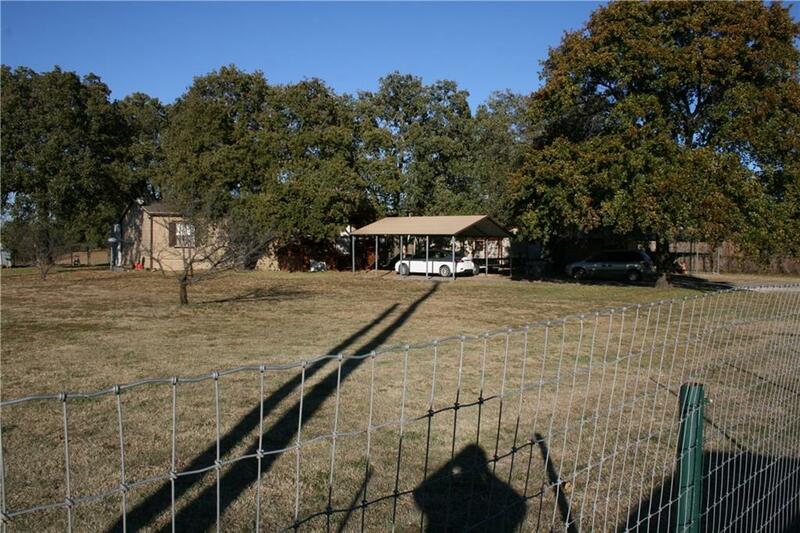 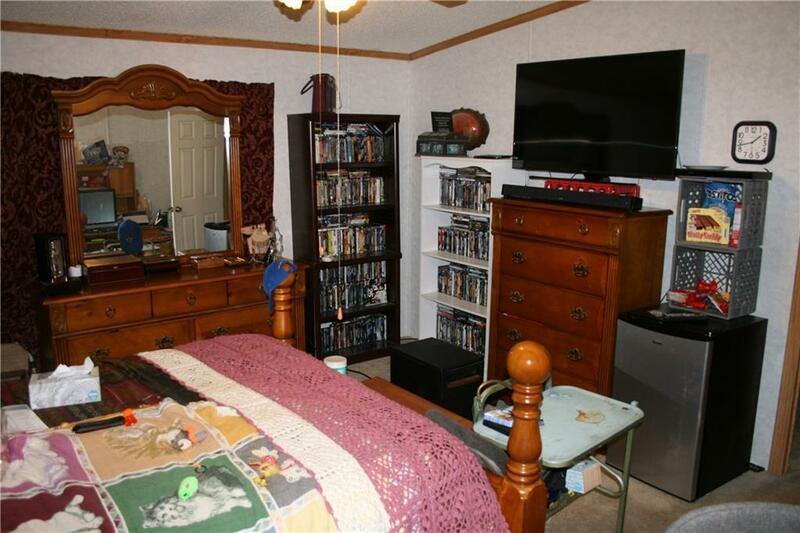 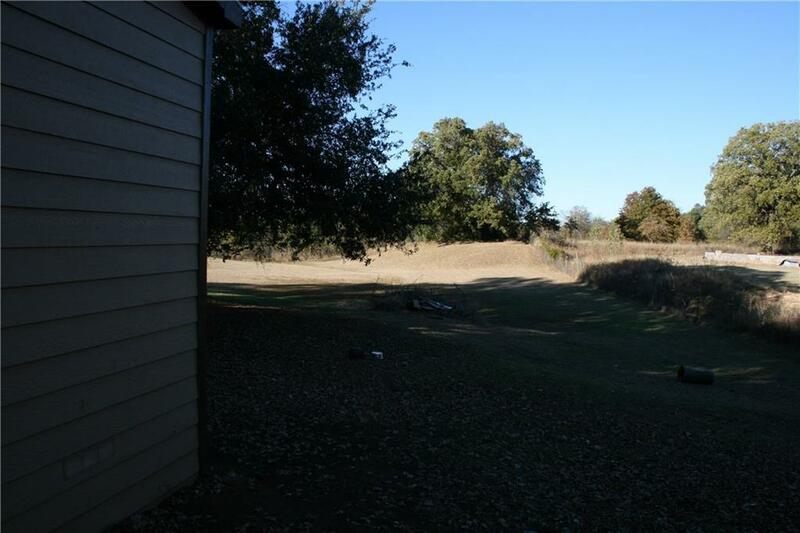 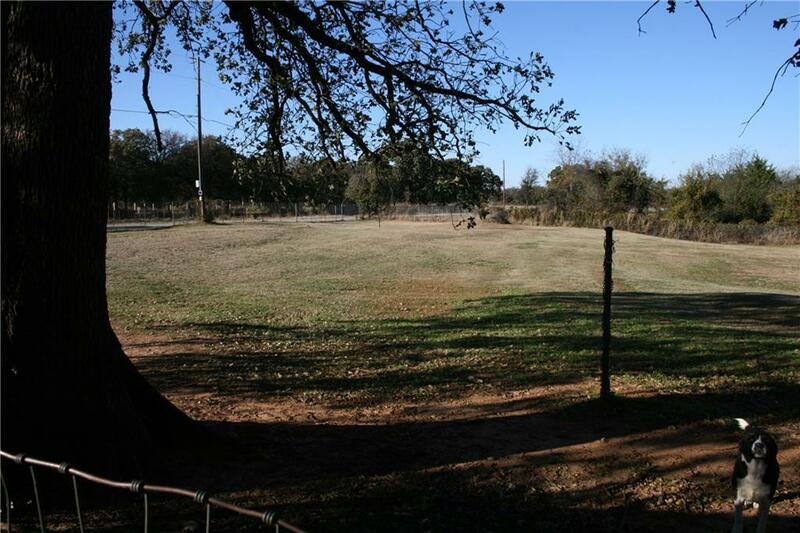 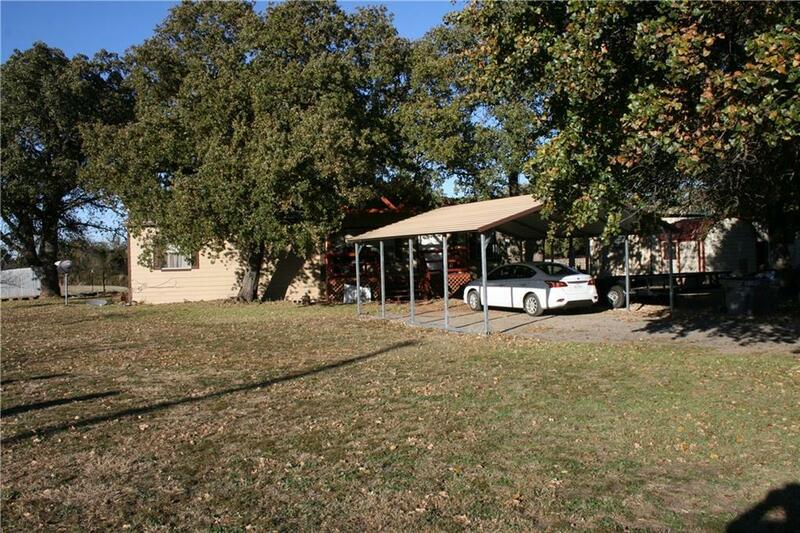 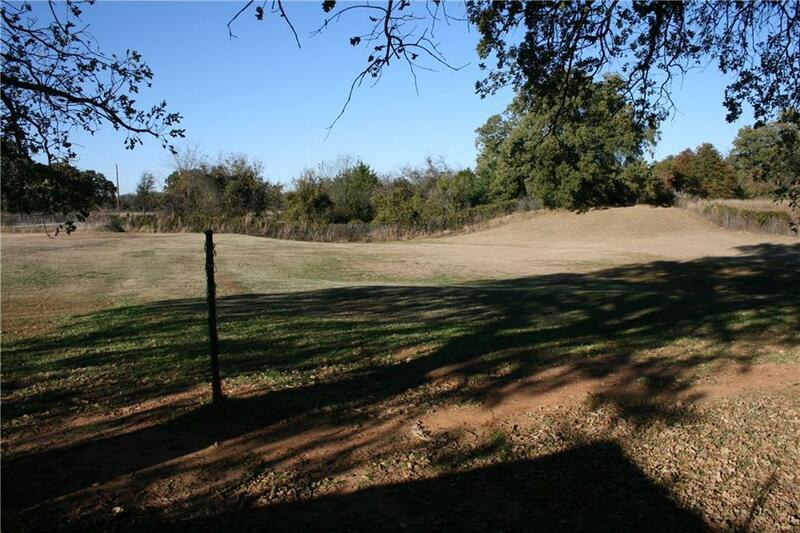 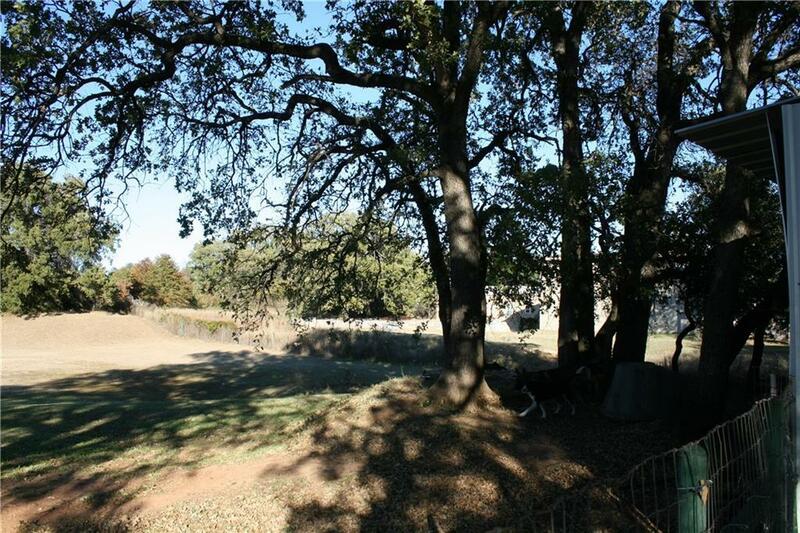 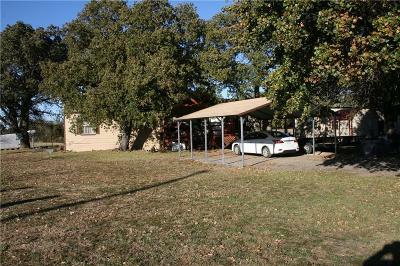 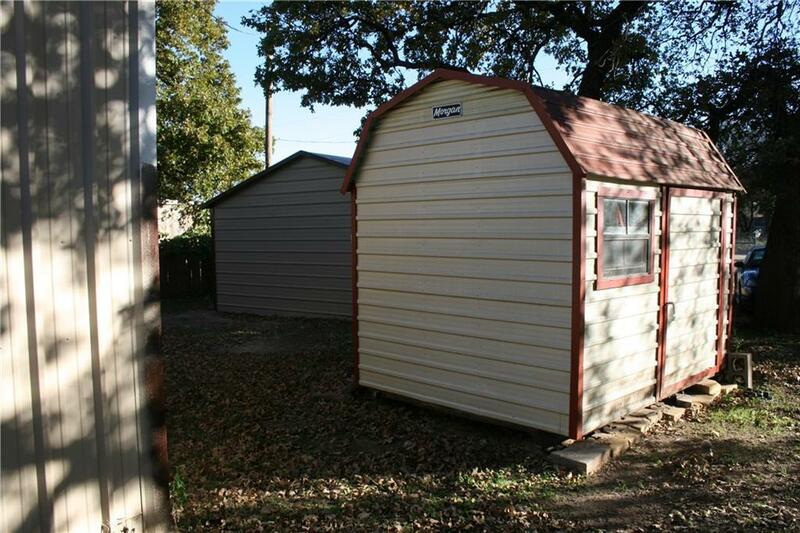 This house in on a large corner lot, that has large trees, fenced and cross fenced, two carports, two workshops, equipment storage building, an attached covered area with hot tub, electric entry gate, and large front porch. 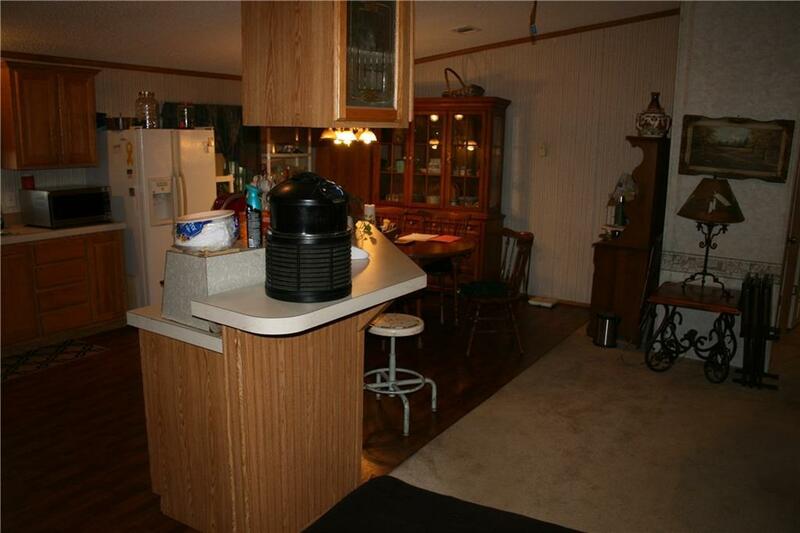 The house has a very large master area and bath, a separate office space, open concept for the dinning, living, breakfast bar, and kitchen. 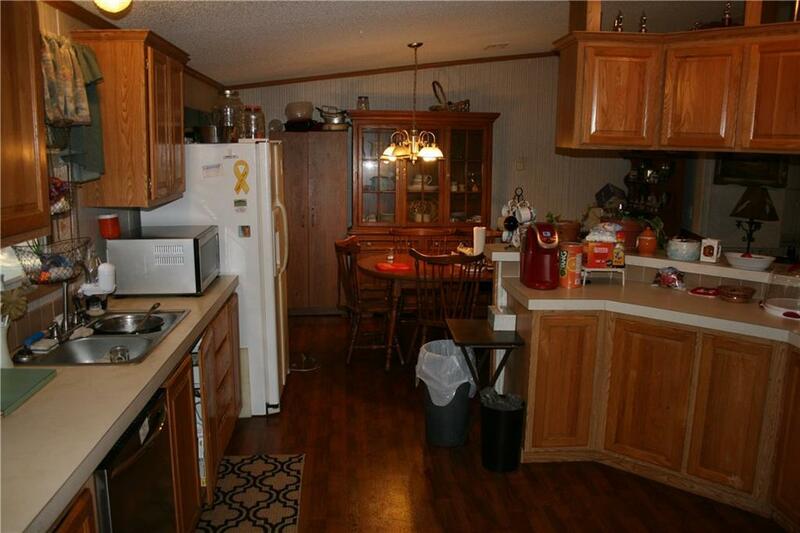 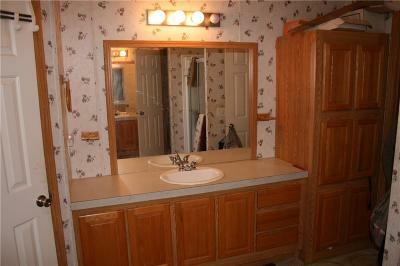 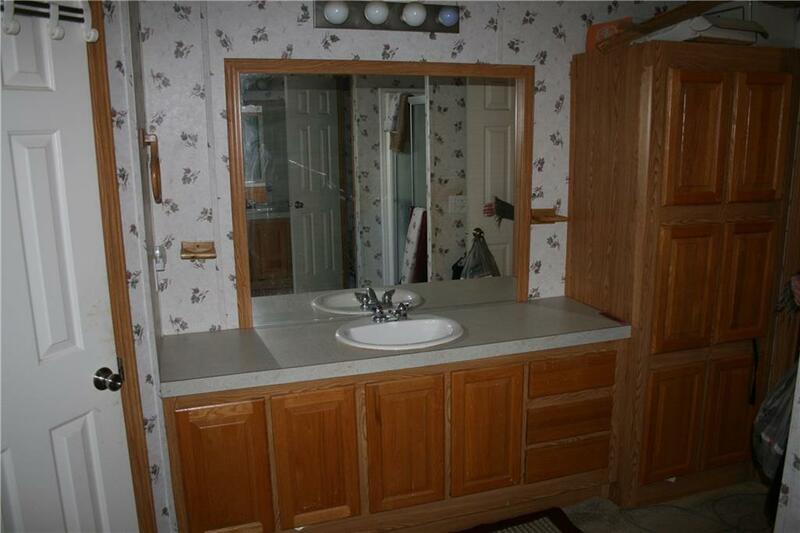 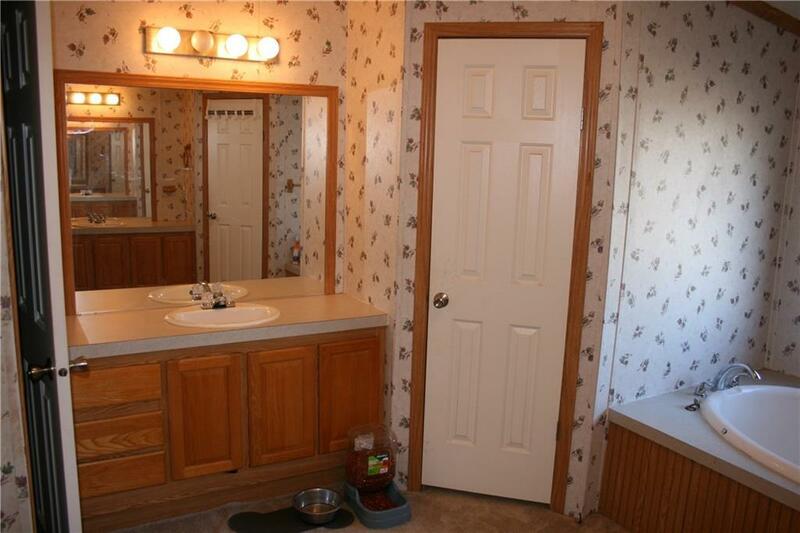 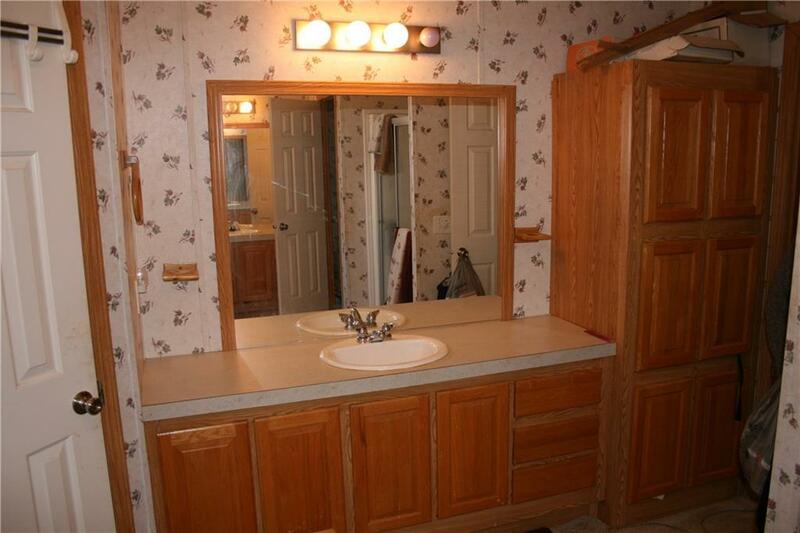 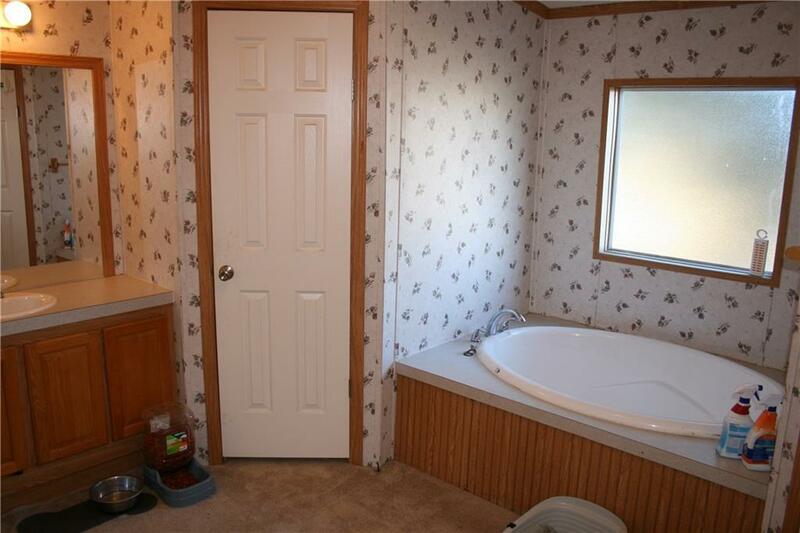 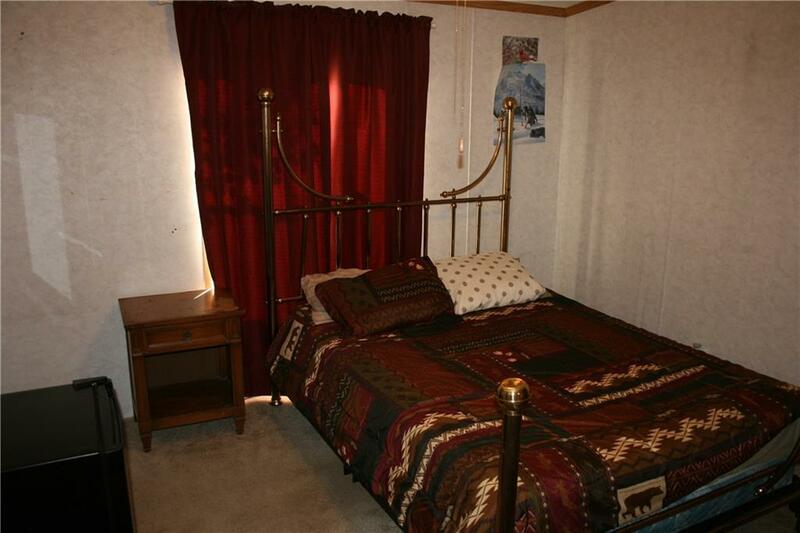 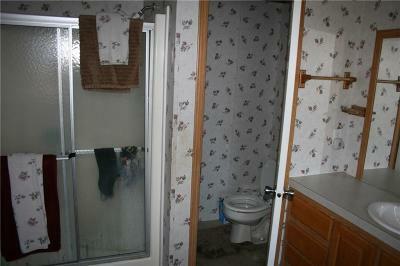 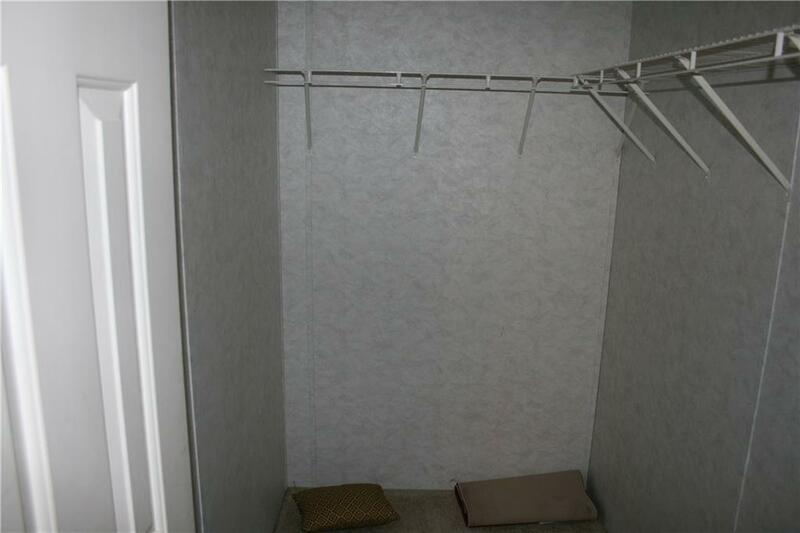 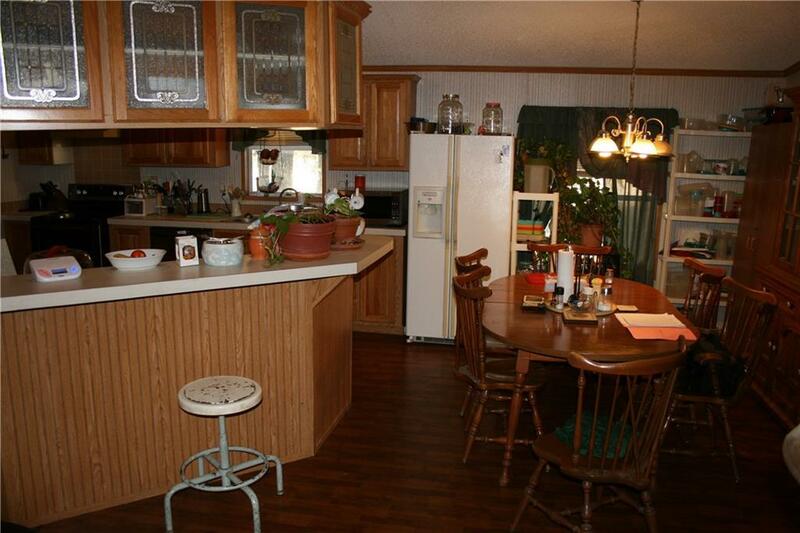 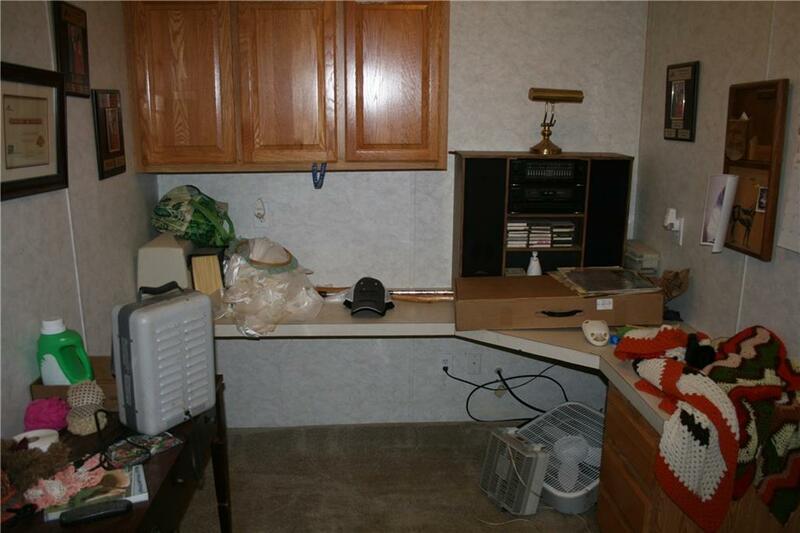 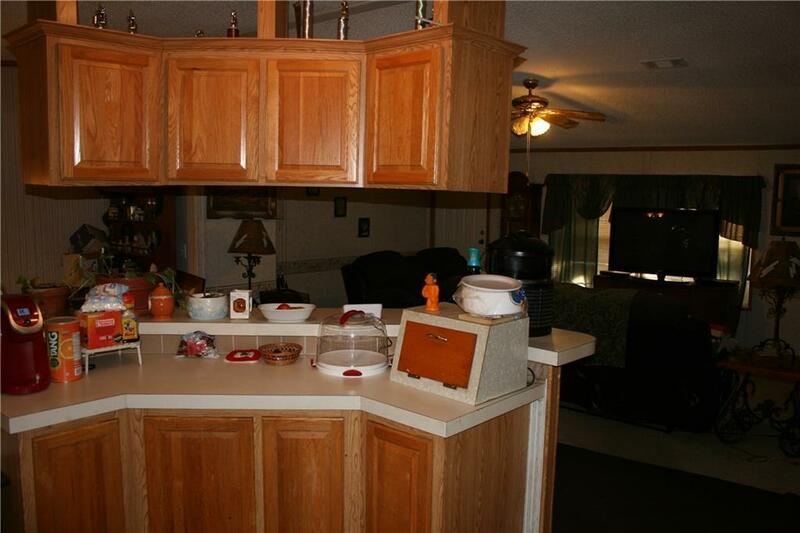 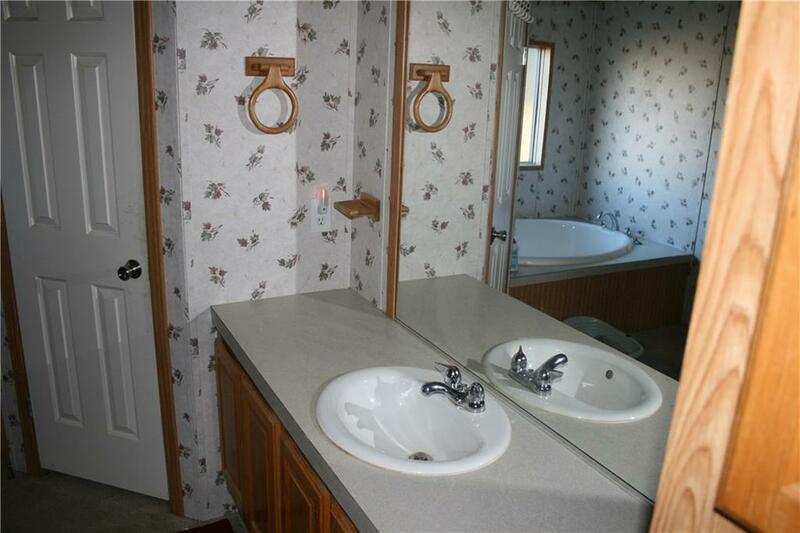 It also has a separate utility room that has plenty of room for the washer, dryer, and freezer.